Because retail outlets operate seven days a week, it’s not hard to make a bottom-line case for better lighting. 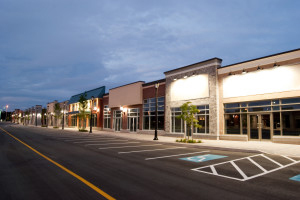 Retailers can enhance lighting levels while cutting overhead and operating costs thanks to the improved lighting quality and energy efficiency provided by an LED Lighting retrofit. 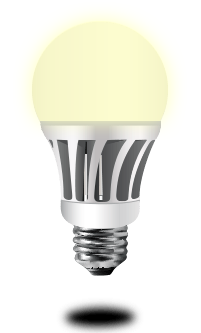 Replacing outdated lighting systems with more efficient, environmentally-friendly LED Lighting solutions will reduce energy consumption and maintenance requirements. To help you access your potential savings, our Energy Efficiency Pros can perform an Energy Audit to help you maximize your profits and enhance your customers’ shopping experience. It all adds up to big savings, and improved bottom lines. 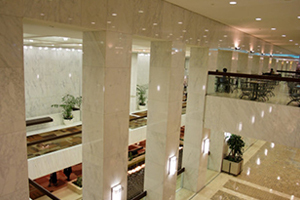 Even small gains in lighting efficiency mean big returns. 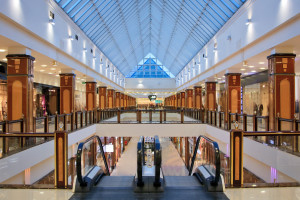 According to EnergyStar, “Retailers spend nearly $20 Billion on energy each year. A 10 percent reduction in energy costs for the average supermarket can boost net profit margins by as much as 16% and sales per square foot by $443. Also, be sure to consider your retail parking lots and garages. Customers shop where they feel safe and lighting plays a critical role in how safe people feel. Lighting is the least expensive safety measure a parking lot or garage owner can install.